2016 finalist at the BC Wedding Awards. 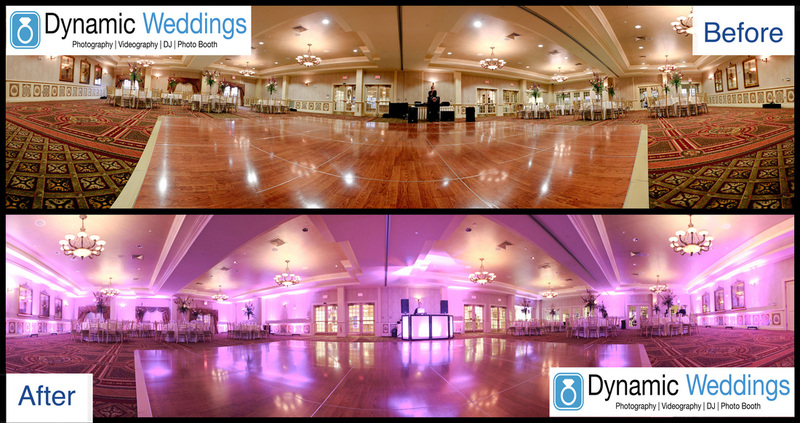 At Dynamic DJ Service, we strongly believe that you should know exactly what you are going to pay right up front. We don't have any hidden fees. A We strive to meet the needs of every customer and are willing to amend certain packages. Our goal is to provide superior service with reasonable rates. All our DJ packages include our top quality equipment, lighting, wireless microphone, countless licensed songs and more! You have the option to choose the level of DJ experience that best suits your needs or budget. ​As we bring on new talent, we provide detailed training once they've passed our rigorous interview process. They all have the same quality of music and sound. ​Regardless if they have 1 years or 10 years of experience, they will all start at this category until they have proven themselves to be in the Platinum DJ category. If you are looking to save some money with a DJ developing his skills, then the Gold DJ is for you! A Gold DJ would have about 7 out of 10 on our internal rating system. Three of our Platinum DJ's have been with us for over 10 years each. They have a strong ability to interact with the crowd and play a wide range of music. You can be assured that our professional DJ's in this category skills are constantly developed and enhanced. Your Platinum DJ will have a proven track record of excellence and have all passed our regular performance evaluations. Want interaction? You've got it. 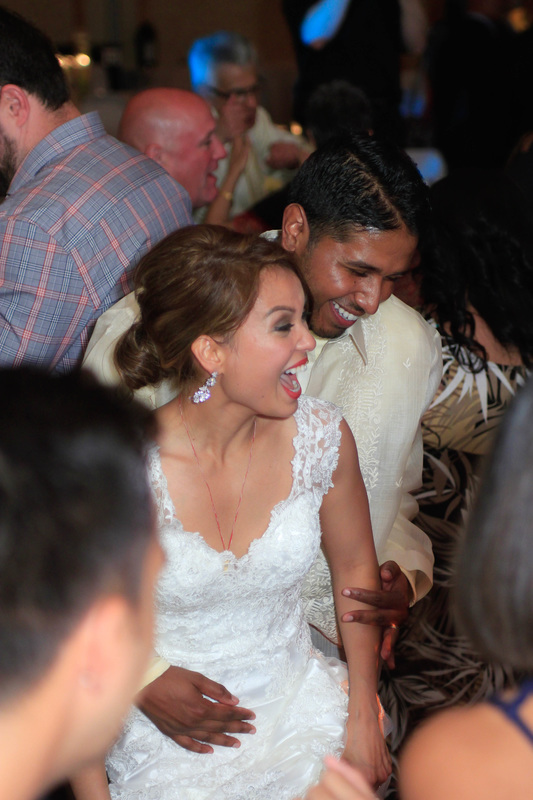 Not only do our senior DJ's play a wide range of music but they also can incorporate with your guests. A Platinum DJ would have about 9 or 10 out of 10 on our internal rating system. 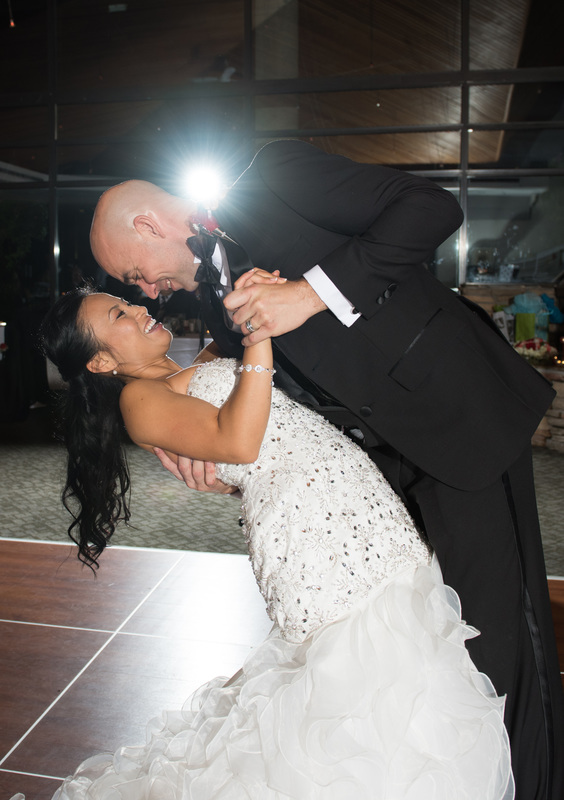 Your Diamond level DJ Dennis was named BEST WEDDING DJ 2016 finalist at the BC Wedding Awards, Dennis has been Vancouver's top DJ for over a decade. ​Strong interactive ability and extremely strong music ability. Dennis is the founder of Dynamic DJ Service and one of the most highly sought after DJ's in the Metro Vancouver area. Just read our testimonials and you'll see why! Dennis' rates are higher than our other DJ's but who better than the owner, right? DJ Dennis has a rating of 10 out of 10. Our lights cost $39 each unit. A small amount to pay for such a priceless experience! 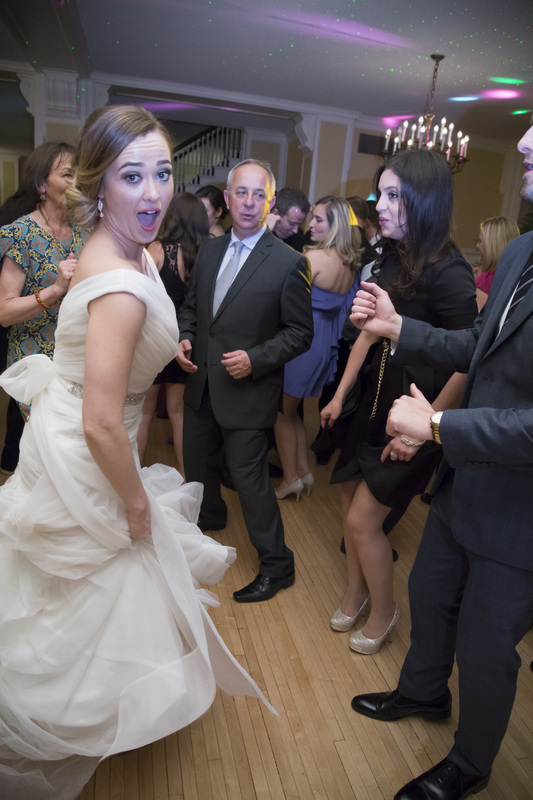 $795 if you hire our DJ (but not your MC). Rate is for 5 hours.